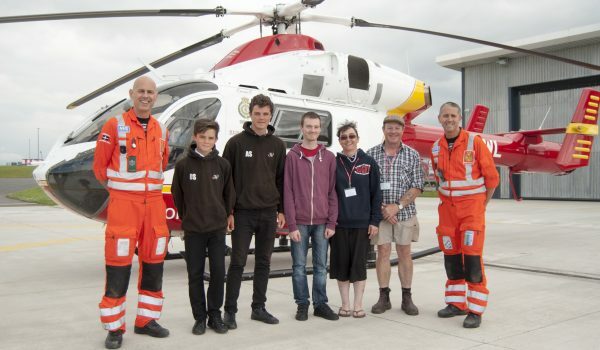 Brave youngster Rory Rees needed the swift response of the Cornwall Air Ambulance crew after the brakes on his bicycle failed, causing him to crash at speed into a metal lamppost. 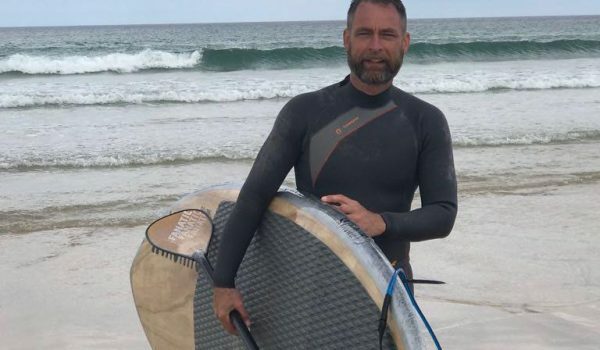 Three days into a paddle-boarding course around the coast of Cornwall and Frank Livens’ life transformed in an instant. 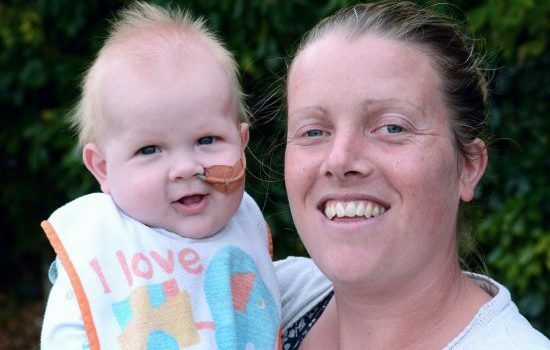 Baby John was just three days old when he collapsed at home in Mullion. John’s mum, Jemma, vividly recalls the day her baby collapsed. 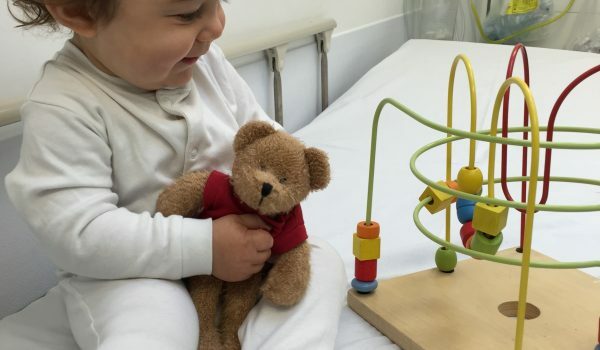 Last October 15 month year old Logan Olive-Wragg was eating breakfast with his mother and grandmother in St Kew when he suddenly became drowsy and floppy and then he stopped breathing. 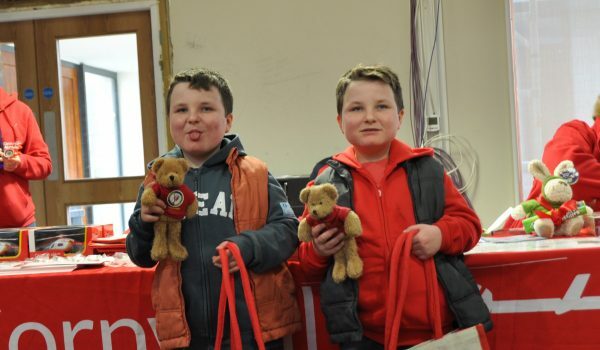 Victoria Jones had a pair of twins that were born three months prematurely, weighing in at just over two pounds each. In spring 2009 the boys were a year and a half old. James was crawling in the kitchen when his arms seemed to give way and he banged his head on the floor. A teenager from Indian Queens was air lifted after he fell 100 feet off a cliff. On 14th October 2014 Connor Simmonds was found at the bottom of a cliff near Newquay with serious injuries. Cornwall Air Ambulance was called and took him to hospital, saving valuable time. 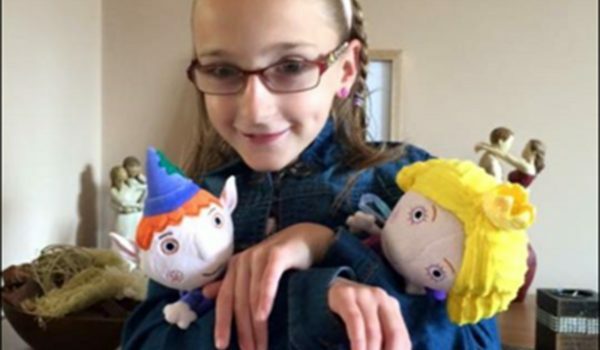 Chloe-Mae Warne is eight years old and has cerebral palsy after being born at 26 weeks. On the afternoon of 12th January Chloe-Mae suffered a seizure while at her grandparents’ home in Roche.